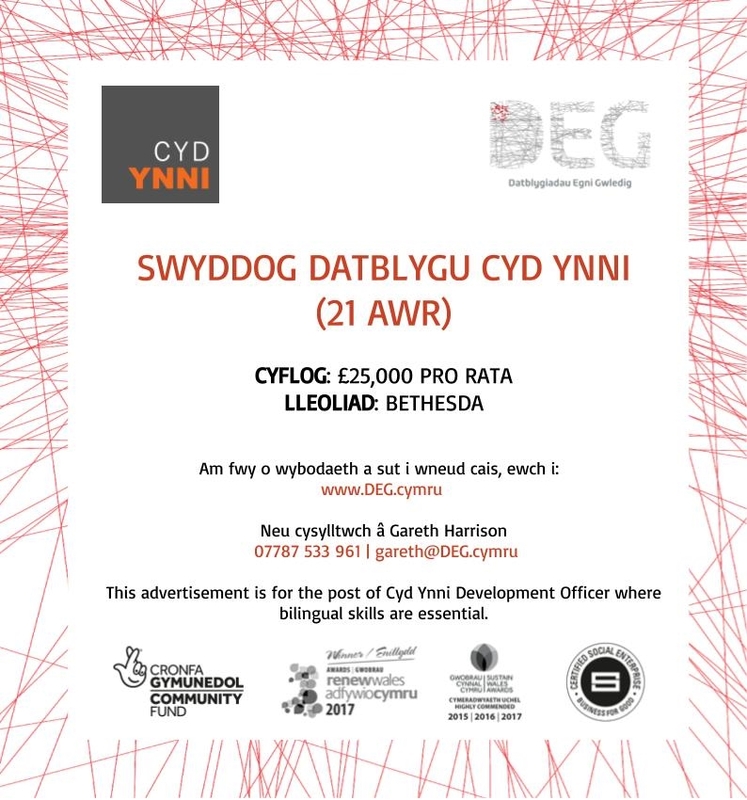 DEG is a social enterprise supporting community led action across northwest Wales to increase our area’s ability to cope with the rising cost of fossil fuels and improve our natural environment. 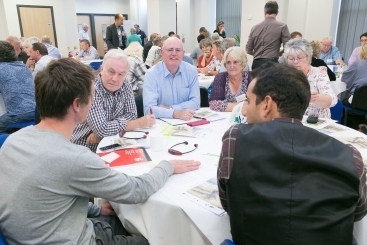 …provides communities with the confidence, knowledge and ambition to take ownership of their future. 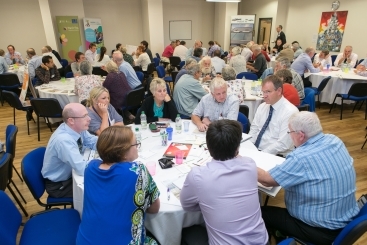 …a network of community energy groups in Gwynedd, Môn and Conwy. 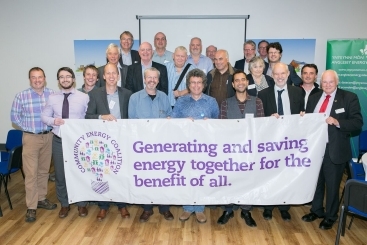 …information on what is possible, what has been achieved elsewhere in our area and best practise from community energy groups across Britain. © Datblygiadau Egni Gwledig C.B.C. All rights reserved.